Welcome to San Jacinto Towing please excuse our website is still under construction and will be finished shortly. A Towing Company that can handle all your needs. 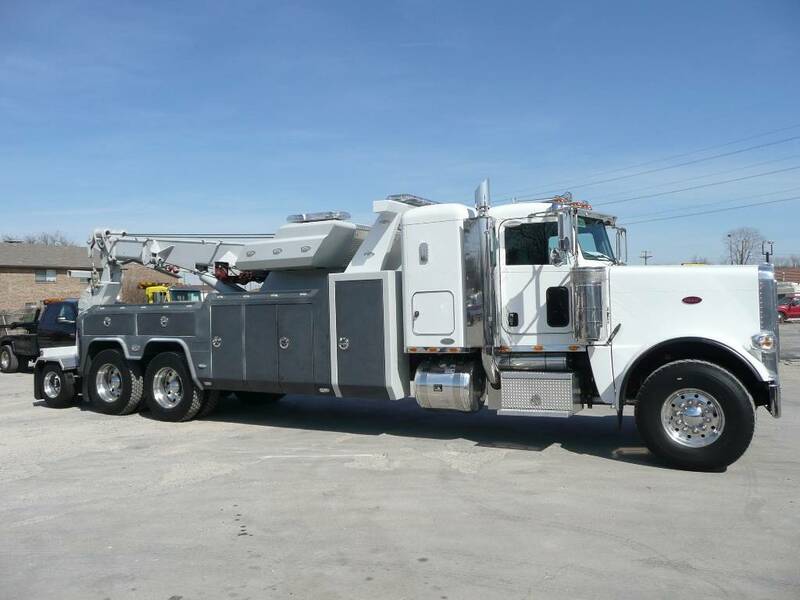 We specialize in Heavy haul towing service, Lowboy Hauling, Landoll Trailer Hauling & Light Duty Hauling.